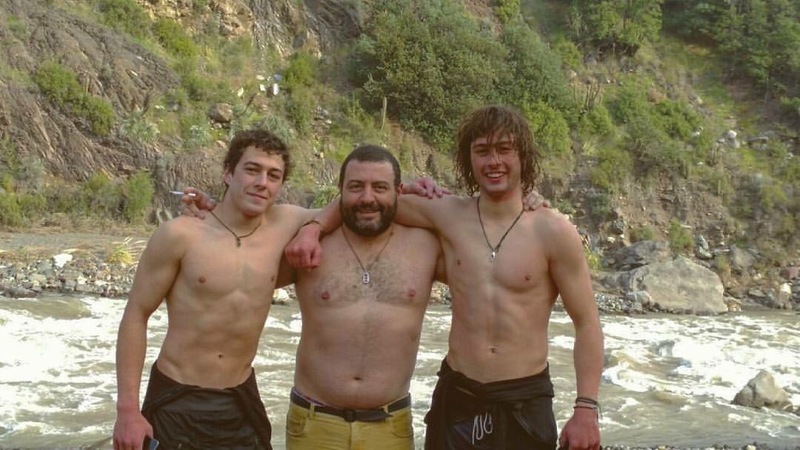 BROTHERS IN WHITEWATER : HERMANOS DE LAS AGUAS BLANCAS ~ The Sandovals of Chile Make Dirtbaggin’ Look Steezy. 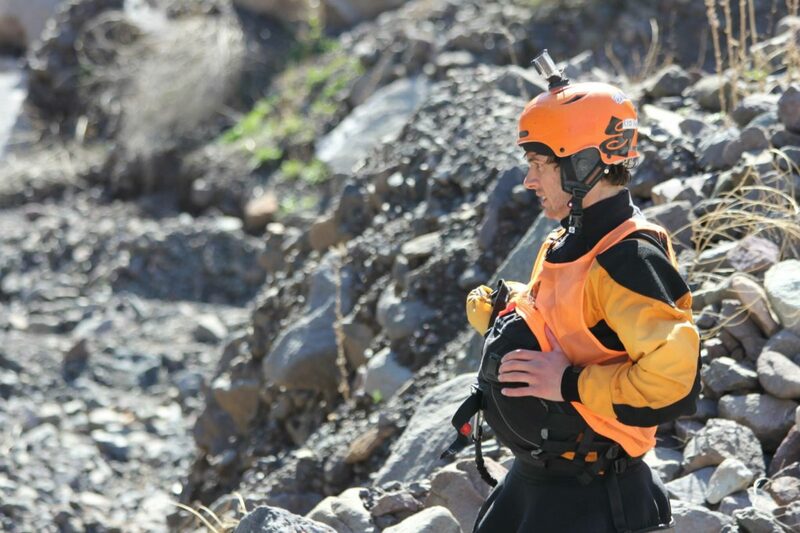 by Mike Toughill | DBP MAGAZINE ONLINE The World's Best Free Whitewater Publication. 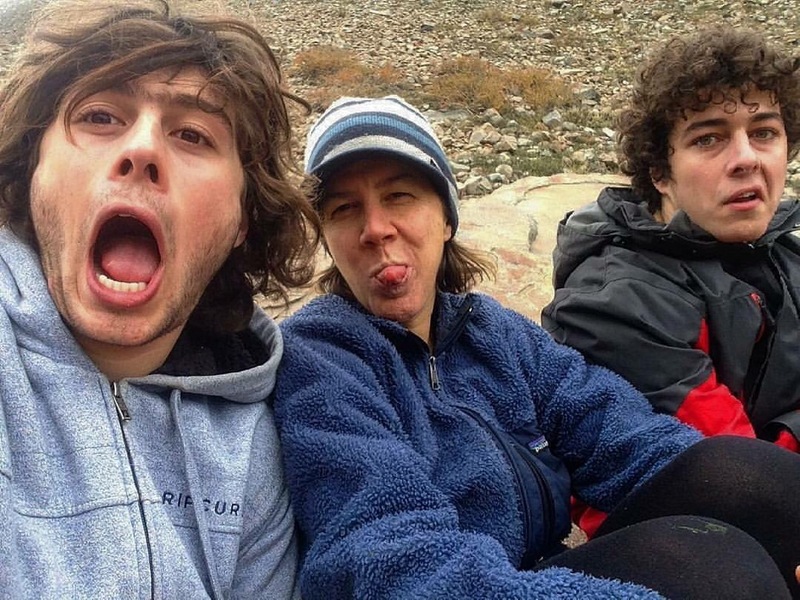 The Sandovals of Chile Make Dirtbaggin’ Look Steezy. 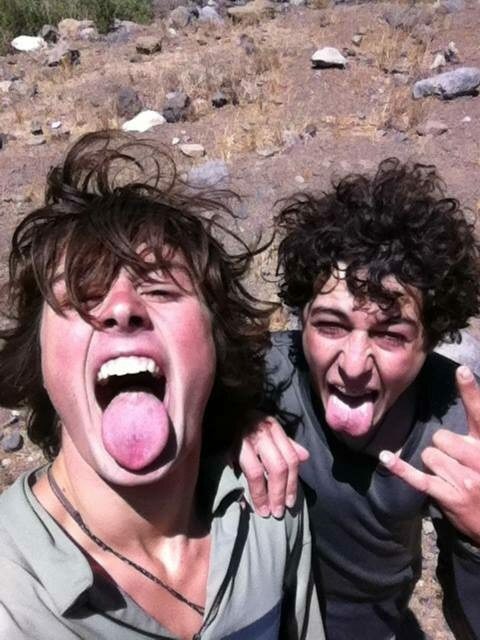 Santiago and Domingo Sandoval Garcia are two young brothers climbing to the top of the South American Dirtbag scene. 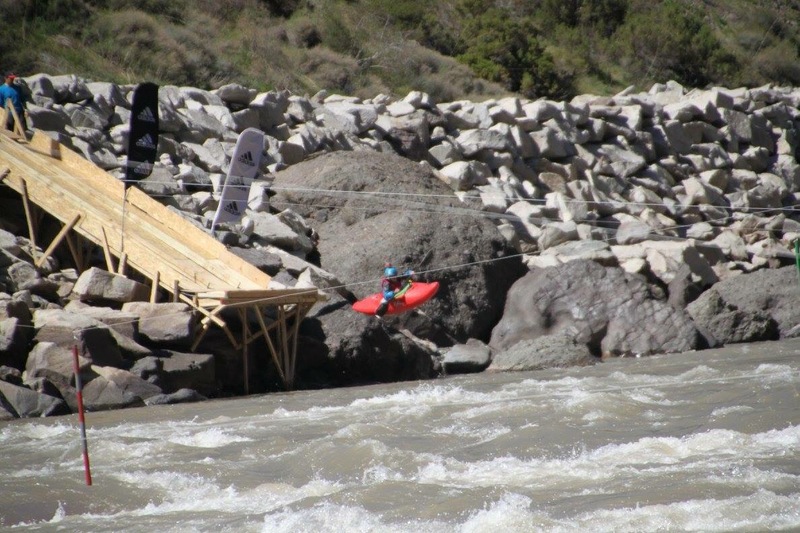 From their home in Chile, they send stouts and create exciting and funny videos of epic whitewater… Or when the Maipo is in full swing, chocolate brown! 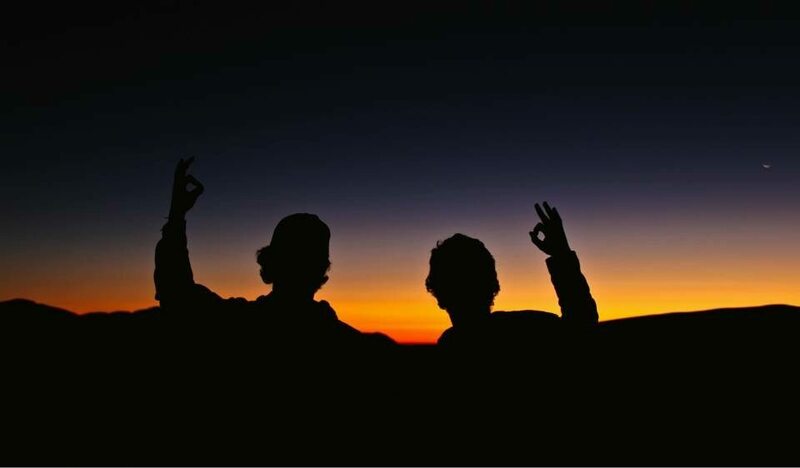 As longtime DBP Admins they are always inviting hosts, taking visitors like Ollie El-Gamel and Kang Ho to the mecca of South American paddling that they are blessed to call home and showing them both the classics and the hidden treats. 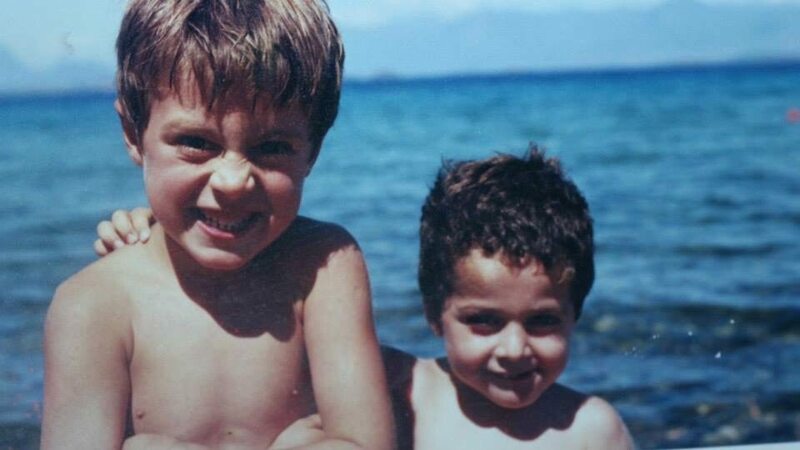 For the Sandoval brothers, it all starts with La Familia. These boys were born to paddle! 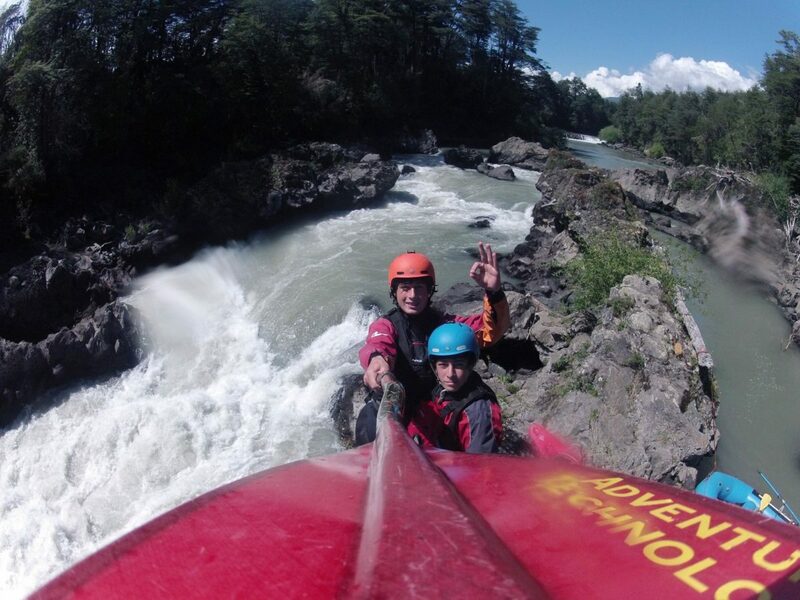 We asked Santiago and Domingo about life in Chile and being raised in a world class whitewater family. “Since the very first day we went to the river with our dad, when we were something around 4 to 6 years old, we knew – the river was going to be our second home. From there it just got better,” Santiago says. Enjoying the best of Chile! 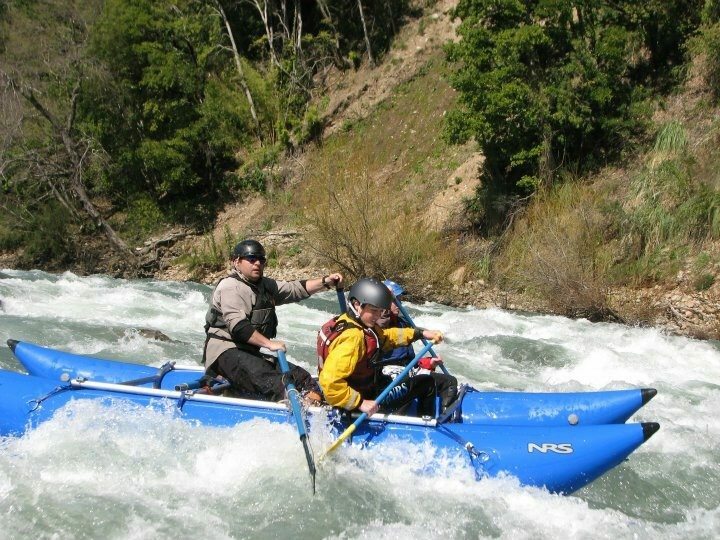 DBP: Were your parents kayakers? 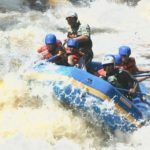 DOMINGO: Our dad and mom were both raft guides. 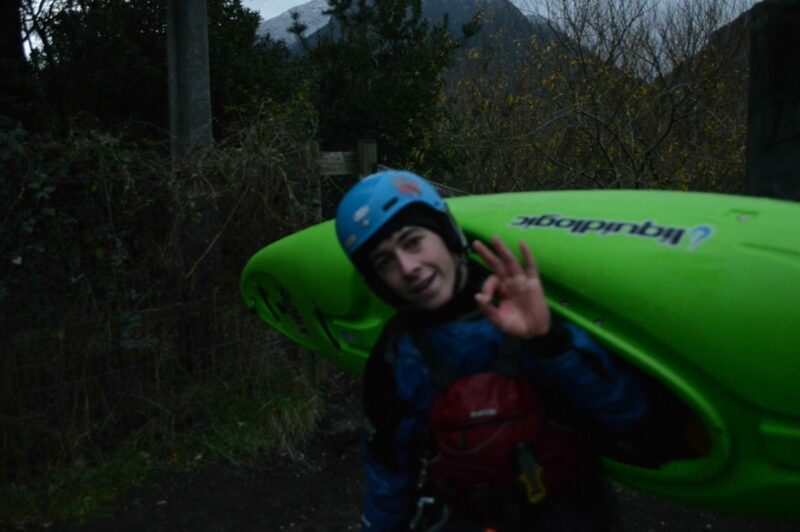 DBP: Who was the first to go kayaking as little kids, you or Domingo? DOMINGO: So we started rafting, and we saw those awesome things call kayaks, and that looked way cooler than a raft! 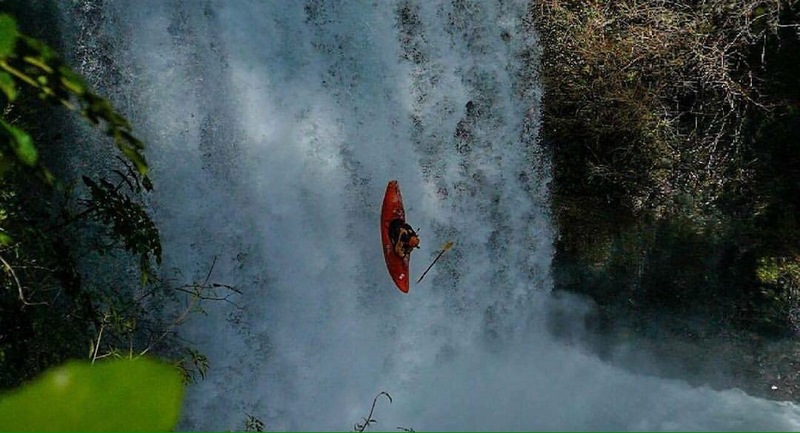 I got my first kayak when I was 9, running my first river when I was 10. 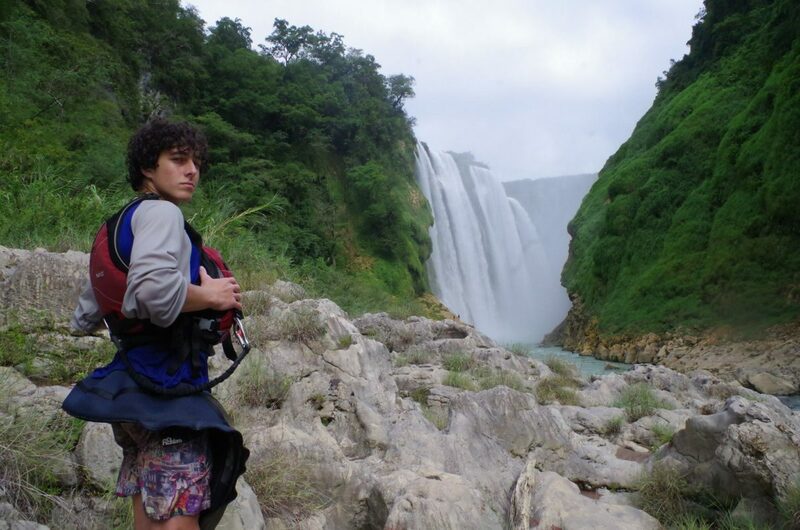 Santiago used to like rafts more, but when I turned 11 and he was 13 he started to get into kayaking too. DBP: Which brother took the lead as you guys progressed to harder Rapids and running waterfalls? 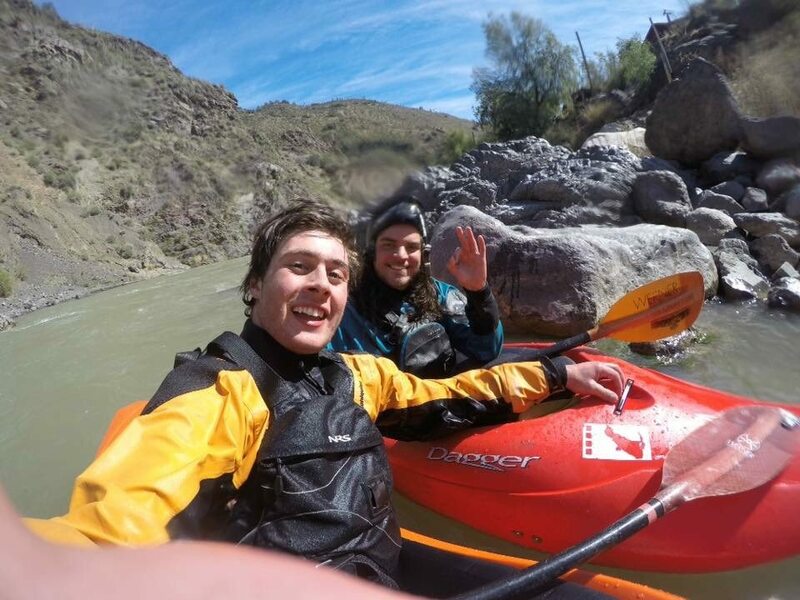 DOMINGO: At the beginning I paddled more but as time passed we both started to get better. When he came back from World Class we were paddling really similar. When running waterfalls it was kinda funny, because sometimes I didn’t wanted to run it but he did, or sometimes it was the other way around. As soon any of us would run something the other one had to do it, I guess that is our way to push ourselves still. DBP: Tell us what attending the World Class Academy was like. How did it change your life? SANTIAGO: World Class was one of the most amazing experience of my life!! It showed me a very unique way of living, getting to know people from all around the world. Having the opportunity to kayak the best rivers in the world definitely gave me a new sense of how I wanted to live my life. 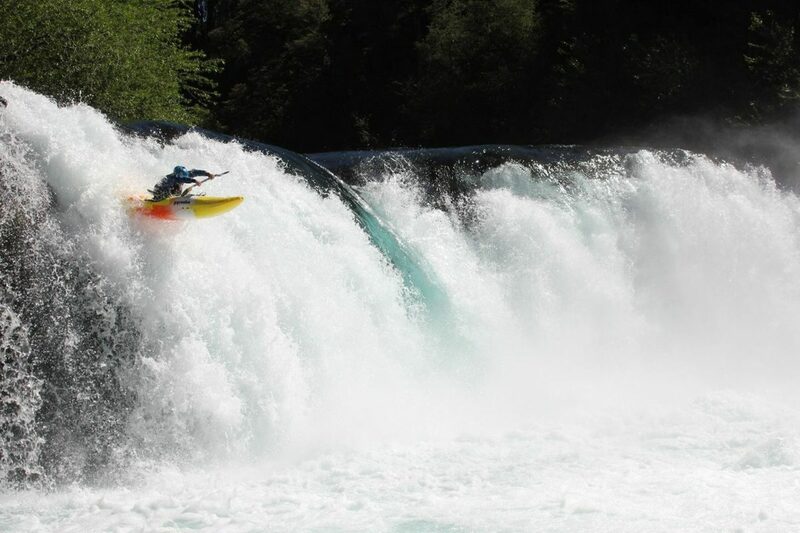 DBP: Did your mother ever worry for you both as you progressed into better kayakers and started running waterfalls? DOMINGO: Totally. She actually gets nervous watching our videos, but she knows it is our passion so she motivate us to keep going and pushing ourselves. 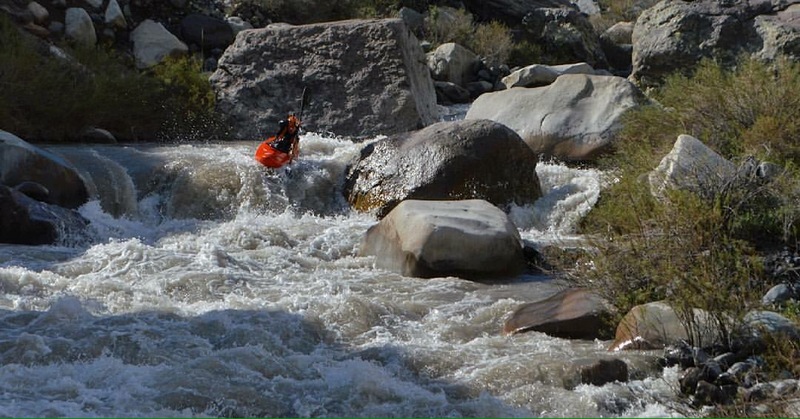 DBP: There is a false paradigm that exists outside of our paddling community, that parents who take their kids on whitewater rivers are doing a risky and dangerous thing and are doing a bad thing. What would you say to these people about your experience? DOMINGO: People think what we do is too dangerous but they don’t realize that there’s a process behind everything, that we do it step by step. And our parents prefer that we are on the river rather than in the city watching TV or wasting our time. DBP: Thank you guys for your time! One last question- what’s in store for The Brothers in 2017? Cheers! DOMINGO: Well, I might go to college but still I want to paddle as much as possible. SANTIAGO: 2017 is going to be an awesome year!! It’s already looking bright. I’m doing my first season in Futaleufu, and soon I’ll embark by myself on a journey through North America and Mexico!! So hopefully I can kayak as much as possible with my bro!! The Brothers out for a hot lap! 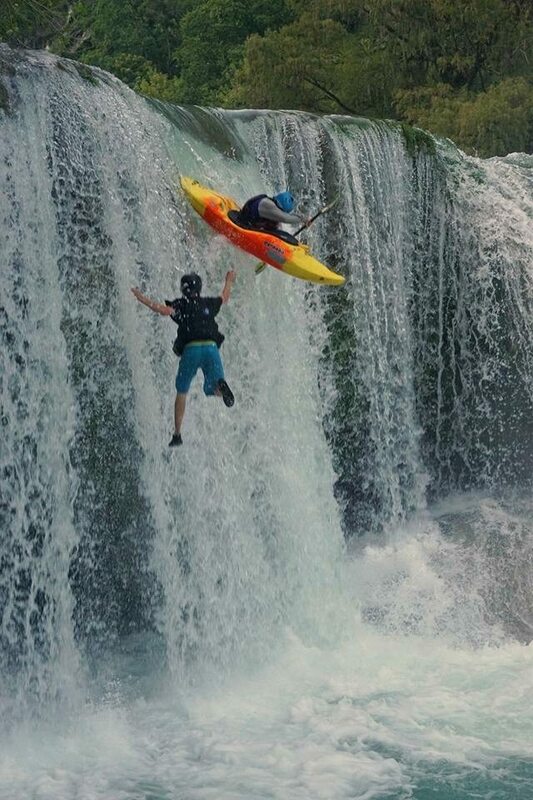 FREESTYLE KAYAKING ~ ITS IN THE BLOOD. with New DBP Admin Ben Higson.